The national conference of the Charis Fellowship (Fellowship of Grace Brethren Churches) kicked o on Monday night, July 23, with a relaxing ferry ride across Lake Erie to dinner at the Boardwalk Restaurant in Put-in-Bay, Ohio. 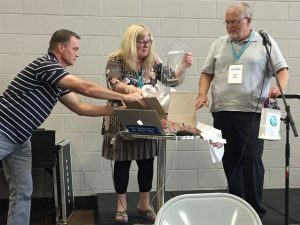 Access2018, the national conference of the Charis Fellowship (Fellowship of Grace Brethren Churches) ended Thursday afternoon, July 26, 2018, with a lively business meeting which saw the addition of three new churches to the fellowship and the adoption of three position statements to be added to the fourth cluster of the Commitment to Common Identity. 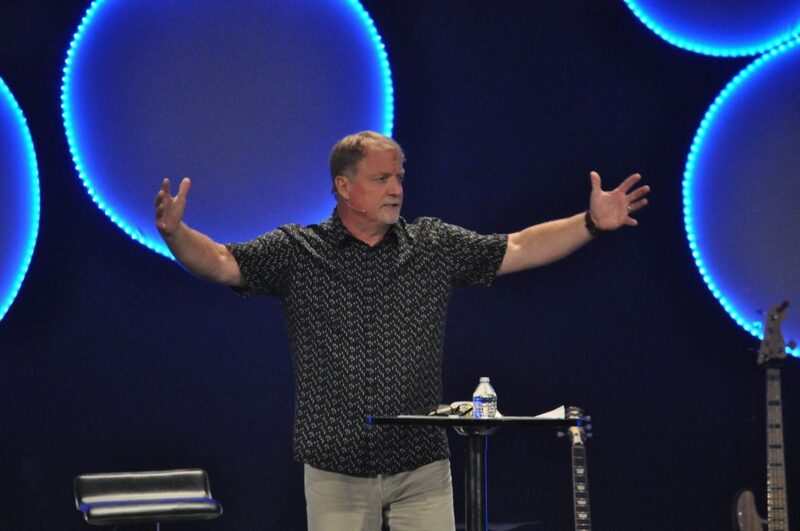 Three Creeks Church, Gahanna, Ohio, Joel Trainer, pastor. Legacy Church, Kendallville, Ind., Daniel Cosentino, pastor. Grace Fellowship, Brunswick, Md., Scott Avey, pastor. Phil Sparling, the pastor of Grace Community Church, Auburn, Calif., was elected executive director for a three-year term beginning after Access2109 (national conference), which will be held at his church. In addition, Tom Avey and Doug Courter were ratified as secretary and treasurer, respectively, of the Fellowship. Rex Rodgers, Ripon, Calif., representing Region A, which includes Arctic, Hawaii, Mountain Plains, NorCal, Paci c-Northwest, Southern California Arizona, Iowa Midlands, and Heartland districts. Jonathan Wiley, Columbus, Ohio, representing Region B, which includes Northcentral Ohio, Northeastern Ohio, Northwest Ohio, Tri-States, Allegheny and Western Pennsylvania districts. Rich Schnieders, Fort Myers, Fla., representing Region C, which includes Blue Ridge, Chesapeake, Mid Atlantic, Northern Atlantic, Florida, and Southern districts. Sandy Barrett was recognized for her service to the Fellowship. Four position statements were recommended for consideration, including statements on A rmation of Life, Ordinances, Marriage and Sexuality, and Eldership. These are to be included in the fourth cluster of the Commitment to Common Identity, which was adopted by the Fellowship in 2016 as the offcial identity statement. During the business meeting, Sandy Barrett was honored for 20 years of service to the Fellowship. She retired as operations coordinator following the conference. 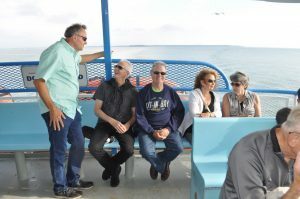 Clancy Cruise, executive director of the Fellowship presided over the meeting, which came at the end of two and one-half days of fellowship, outstanding speakers, and opportunities to connect in various subject-matter cohorts. The event was again hosted by Grace Community Church, Fremont, Ohio (Kevin Pinkerton, pastor), which hosted the national conference in 2017. This article originally appeared in the Fall 2018 issue of GraceConnect magazine. Click here to read the complete issue online.